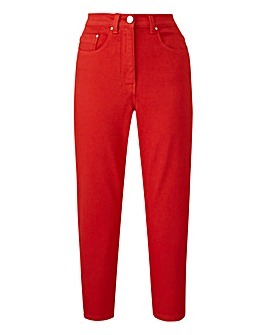 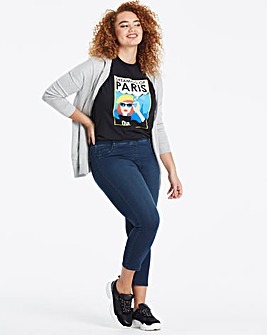 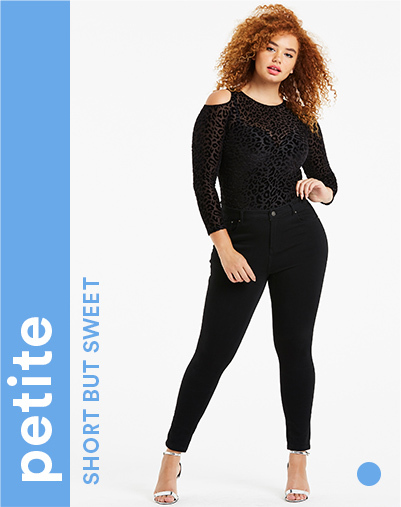 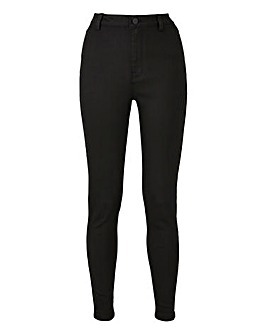 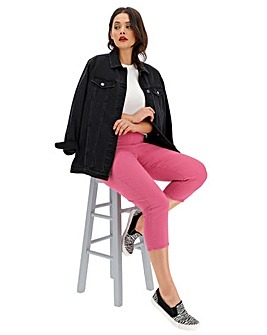 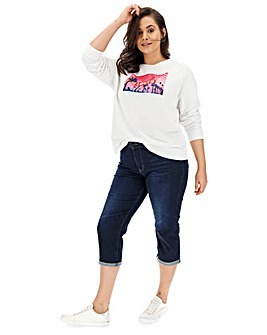 Give your legs the luxury treatment with our plus size women’s jeans. 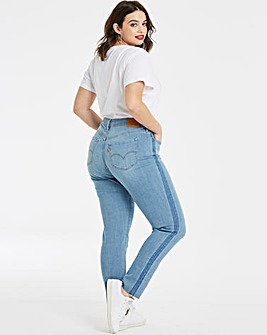 Whether you’re going out-out, or staying casual at home, ladies jeans are the staple part of any outfit. 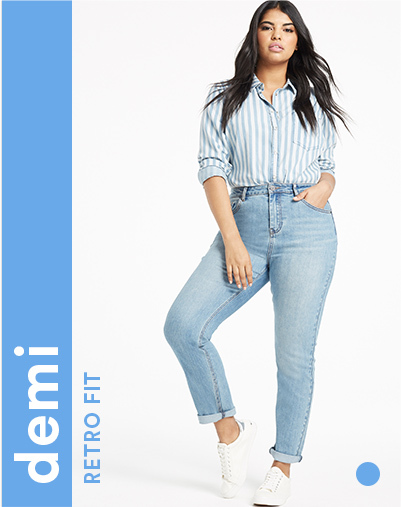 That is why we stock the best range of plus size jeans around. 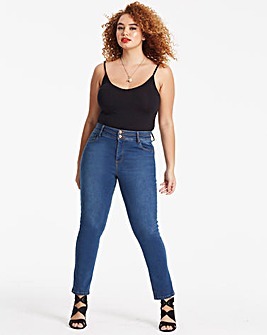 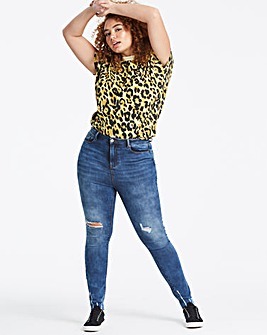 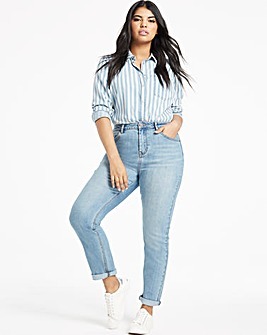 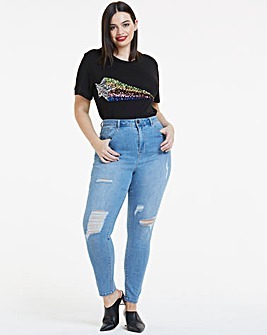 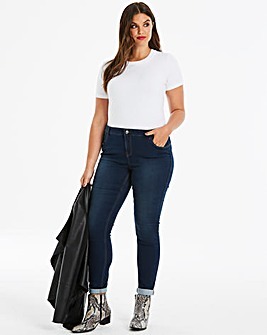 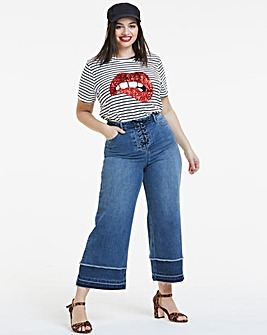 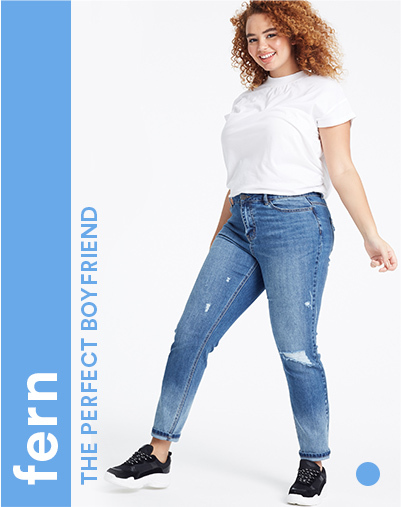 From elasticated waist boyfriend jeans to hot on-trend plus size ripped jeans for women. 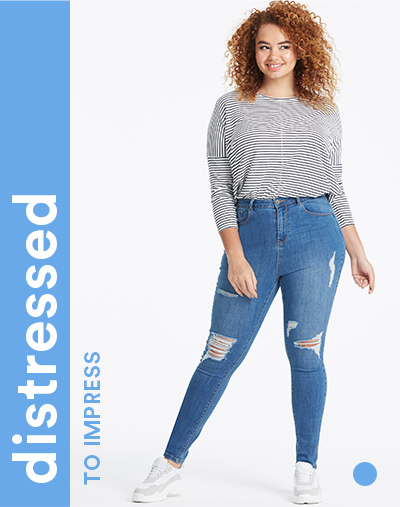 Dress ‘em up with your best heels, or dress them down with a casual top – either way, be prepared to steal the show.